The Hill Topper 5k is BACK! Early bird pricing ends Feb 1st. Sign up soon! Final pickup at 7am. Race starts at 9am. 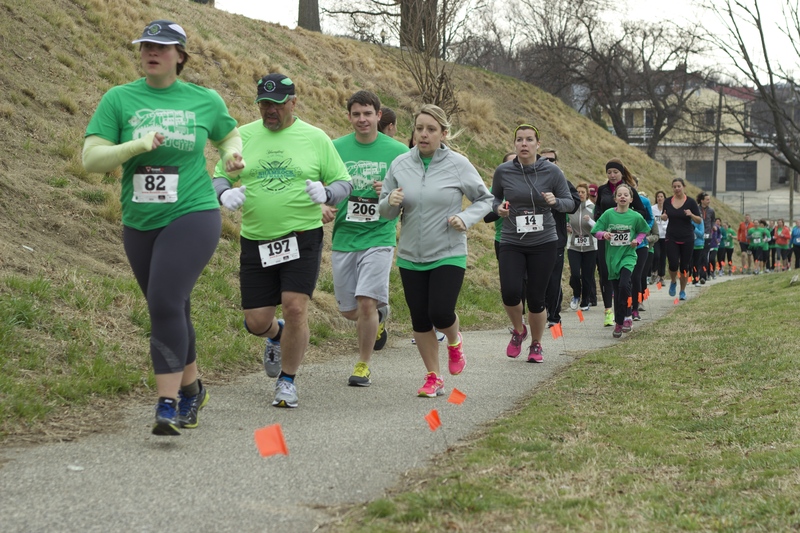 We know this is your favorite race because you participated in The Hill Topper 5k in years past. We welcome you back to run the race again and look forward to seeing you at the starting line!